> Skateboards>Longboard Skate>Longboard Skate Grain Cider Hill Pintail 38"
Longboard Skate Grain Cider Hill Pintail 38"
The Cider Hill is a medium carving skateboard with a classic pintail outline. 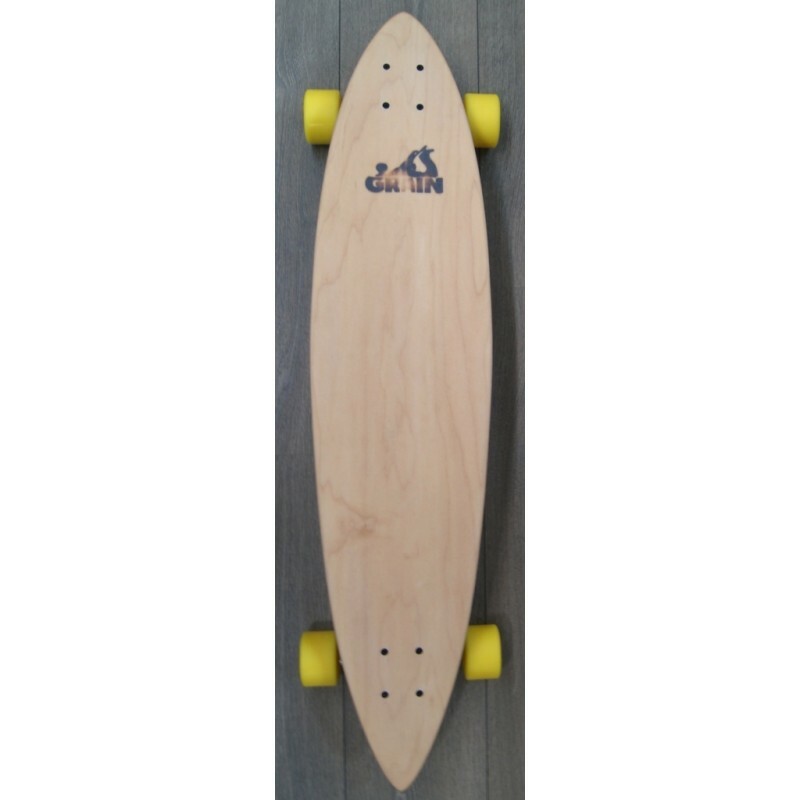 Light concave in the middle of the board. 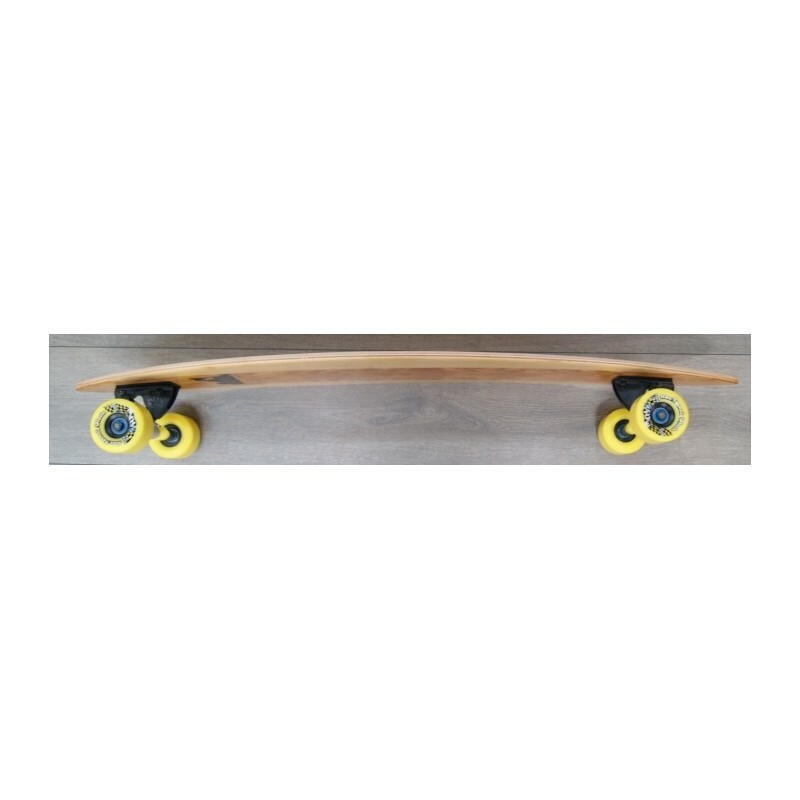 It's a skateboard to move around the city or carver in your favorite downhill. 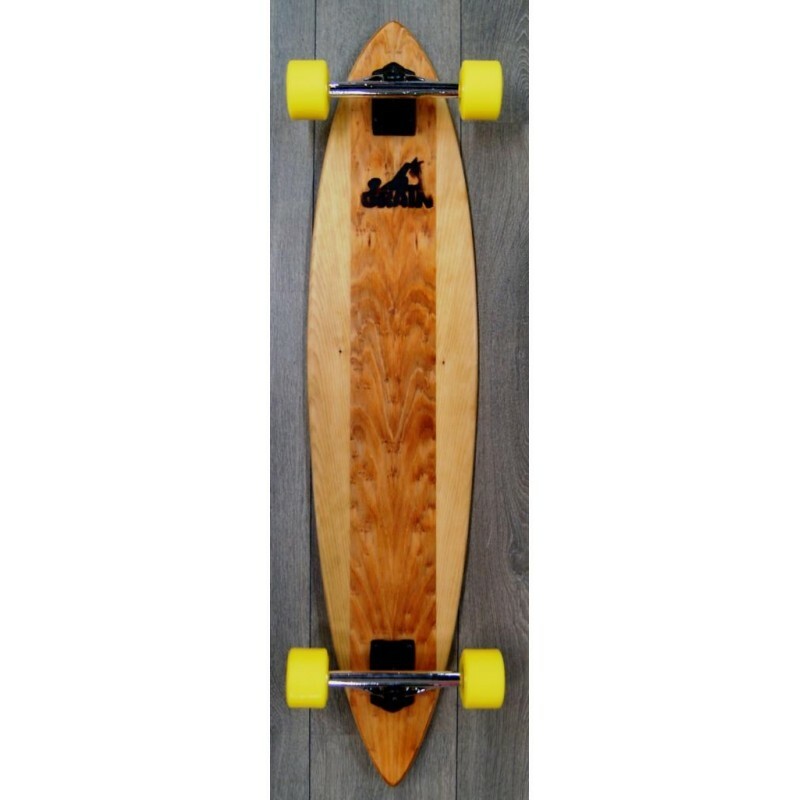 Grain Surfboard collects the various maple and cedar wood plates, presses and shapes to make them very durable trays, then adds a bamboo fabric finish on the deck and bio-epoxy for a tranparent grip. 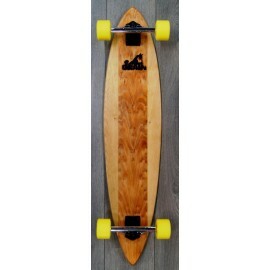 The deck was handmade in the United States, the wood used in finishing are different each time.